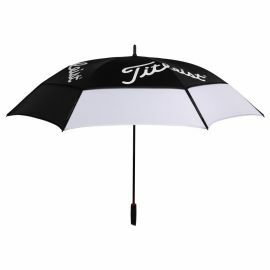 The 60ƒ? Clean Logo Umbrella is designed to provide maximum protection and has a durable frame to withstand extreme weather conditions. 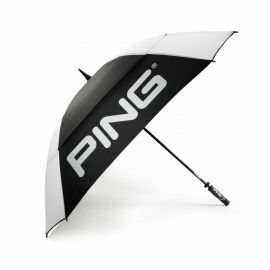 The Ping Tour Umbrella is designed with a 68" double canopy which resists bending in wind. 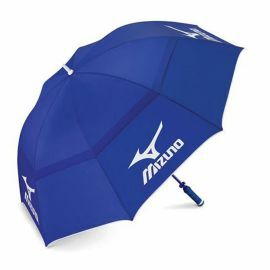 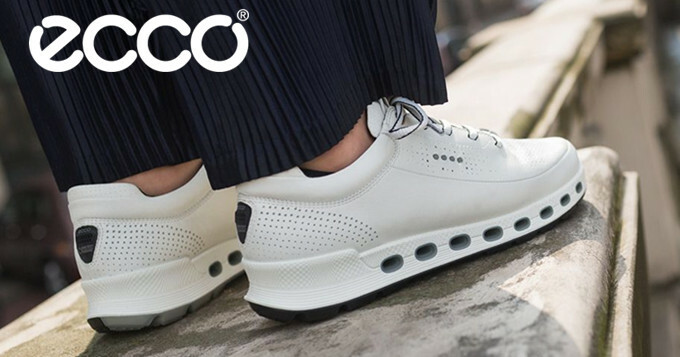 Designed with a waterproof pongee fabric and a simple push button opening. 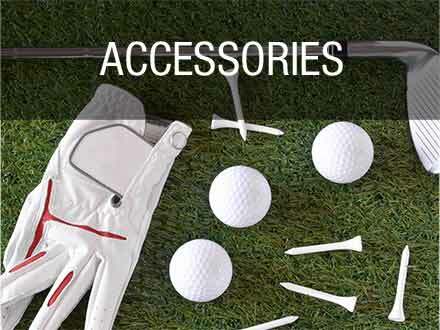 The Clicgear Umbrella is a perfect complement to your Clicgear or Rovic cart. 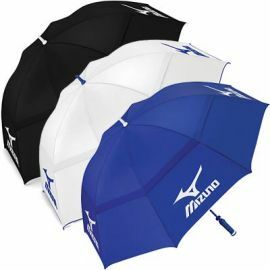 The handle is molded to specifically fit all Clicgear umbrella mounts. 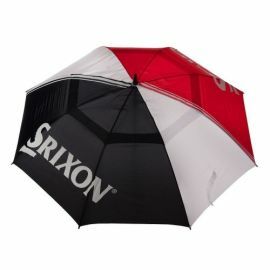 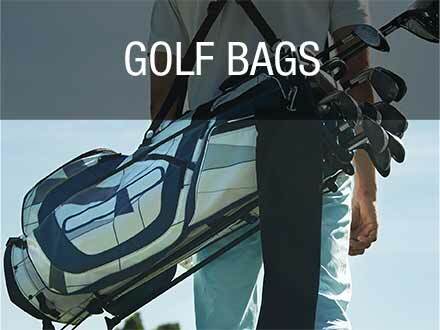 The Clicgear Umbrella will also fit any golf push-pull cart with an umbrella holder. 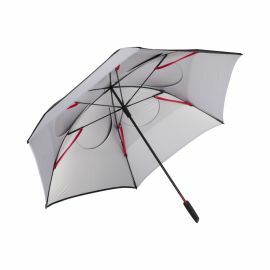 With an oversized, double canopy and UV coated nylon construction, the Clicgear Umbrella is perfect for all weather conditions. 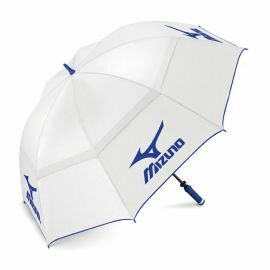 Rain or shine the Clicgear Umbrella has your back.